Gold Label is a unique, almost magical product. As the name suggests it will seal & bond just about everything to everything, including vinyl, rockery, coral, decking, concrete, PVC and EPDM pond liners, glass, wood, stone, ceramic, slate, the list goes on and on. The magic is that it will do this even underwater! Make repairs to your gutters and roofs or fix leaks in your chlorinated swimming pool, marine or freshwater aquarium & your garden pond; without having to remove the fish or plants and not needing to drain them either. You can even use it to stick coral onto living rock. 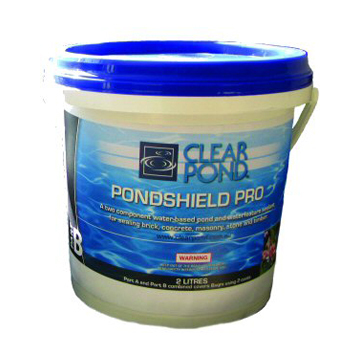 It is non-toxic to fish & aquatic plants, inert, solvent & isocyanate free, cures underwater and has 4 times the bond strength of silicon. For best results clean all surfaces, to be free of Grease, algae. 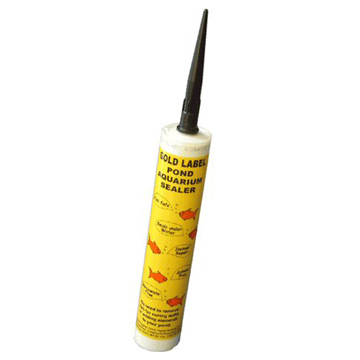 Place sealer directly onto the surface you wish to bond/seal. For bonding where there is movement (expansion & Contraction) of different substrates, leave a minimum 2mm thickness of bead between surfaces. Where there is livestock near the sealer, protect from ingestion While curing. Full cure 24 hours. Initial tack 2-3 hours. Can be painted over up to 4 hours. For Clear Gold Sealer, leave a minimum 5mm bead between surfaces. ( MS Modified Polymer) For joining liner, use two beads 150mm apart and leave to cure for 36 hours at ambient temperature and for a patch, run a continuous bead around the edge of the patch and gently press into place. DO NOT PRESS FLAT. Use a 5mm bead for optimum cure and bond strength. Initial cure 24 hours, continuing to harden up to 7 days. 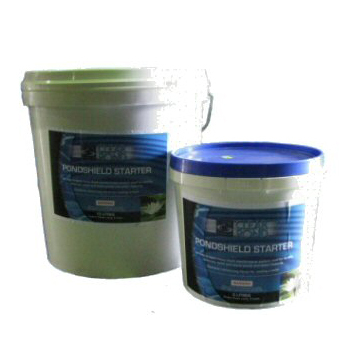 For use on concrete, first use a suitable primer. Q – Will it cure under water? Q – Can I use Gold Label is marine tanks? Q – Can I use Gold Label to stick living rock or coral?